Remote monitoring for an additional layer of protection. Expected life time for sensors: up to five years. The Honeywell BW™ Ultra is a portable five-gas detector designed specifically for sampling and monitoring confined spaces. It is the first gas detector on the market to feature the 1-Series sensor, with fast response, reliable performance, and long life even in most extreme environments. That means high accuracy and lower costs. Unlike gas detectors that you wear, the Honeywell BW™ Ultra is a detector that you hold as you sample the air in a confined space. That’s why we designed the Honeywell BW™ Ultra to fit the shape of your hand – with a comfortable weight and a slimmer profile than other five-gas detectors – to minimize fatigue and enhance productivity. Plus it has the one-button operation and easy experience you’ve come to expect from Honeywell detectors. And if you do need to wear the Honeywell BW™ Ultra as you navigate a tight space, the detector moves with you – with an internal pump and no snag points. The Honeywell BW™ Ultra fully complies with all safety regulations in place by detecting the five gases for added protection at work. So whether you have operations in oil and gas, pulp and paper, water treatment, shipping industry, chemical plants, or other industries, you can add the maximum level of protection for your confined space entries. The latest in wearable 4-gas detection. Just clip it on and get the job done. Because for 2 years, you know – IT'S ON. With the latest firmware for your instrument installed, you made sure that you have the highest level of protection, while the newest features and functions allow you to be more productive than ever before. This version of Fleet Manager II will work with the recently-launched Honeywell BW Ultra. 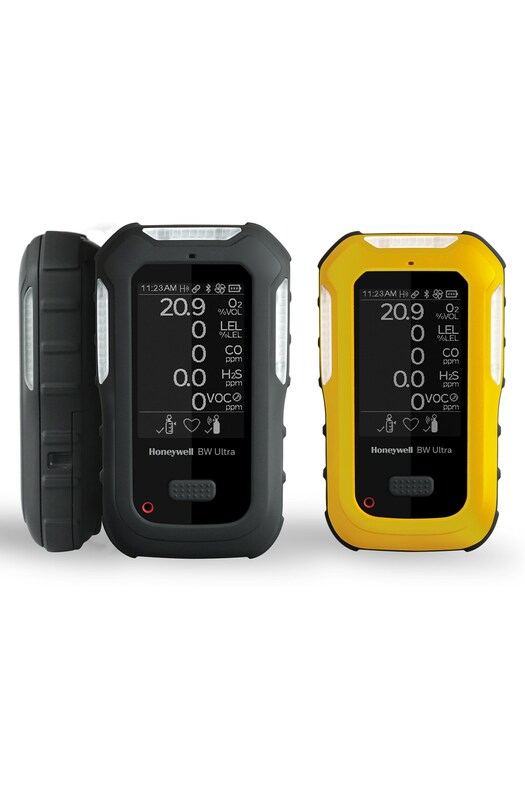 It lets users configure the Honeywell BW Ultra and other BW portable gas detectors as well as provide the ability to download data logs.